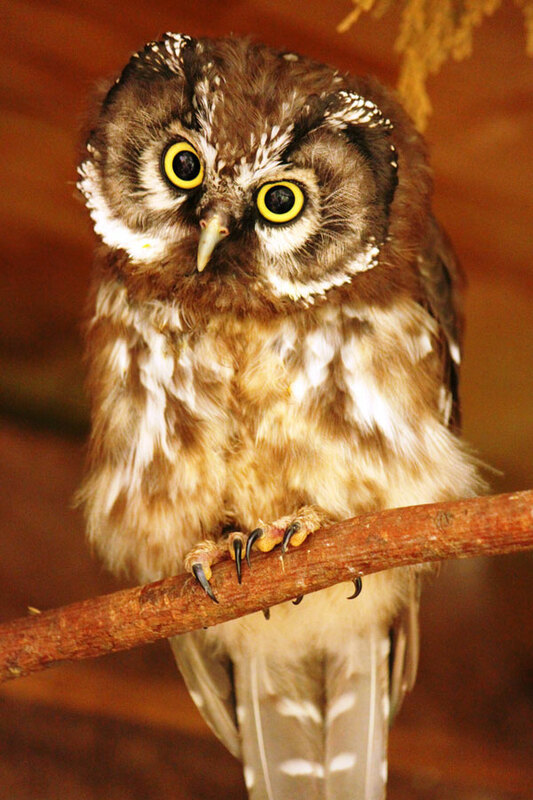 The Tengmalm’s Owl has typical features of the Aegolius genus, such as a high crown and a high, flat almost bulging forehead, above big round eyes of deep yellow. Adoptions help to support the care of the owls for one year. You will receive a certificate, photo, keyring, fluffy toy owl, badge and information sheet about the adopted owl.